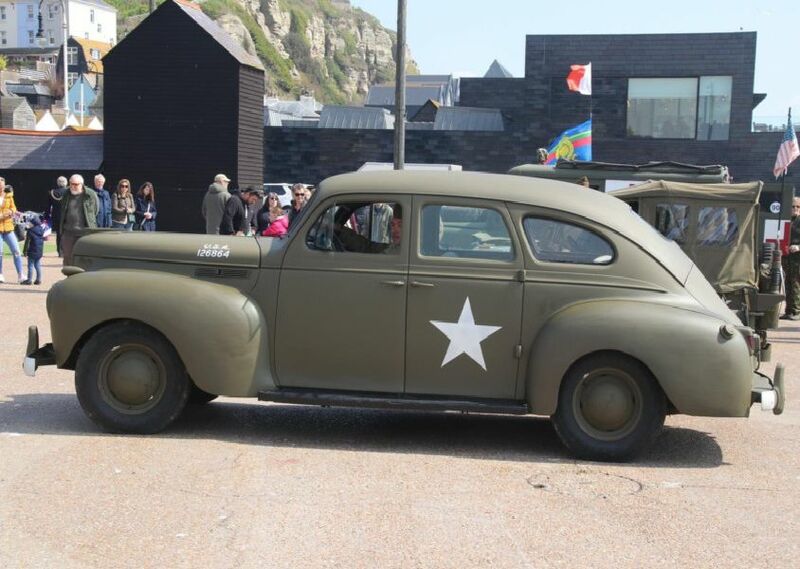 A parade of historic military vehicles created a great display at the Stade Open Space in Hastings on Sunday. This year they commemorated the 110th anniversary of the first occasion a body of troops was moved on operations by motor transport with a road run from Sevenoaks to Hastings. Pictures by Roberts Photographic.